100% Organic Cashew Nut : The delicately flavored cashew nut is a favorite between meal snack that can be readily found in your local market year round. It also makes wonderful nut butter and a special addition to salads and stir-fry dishes. 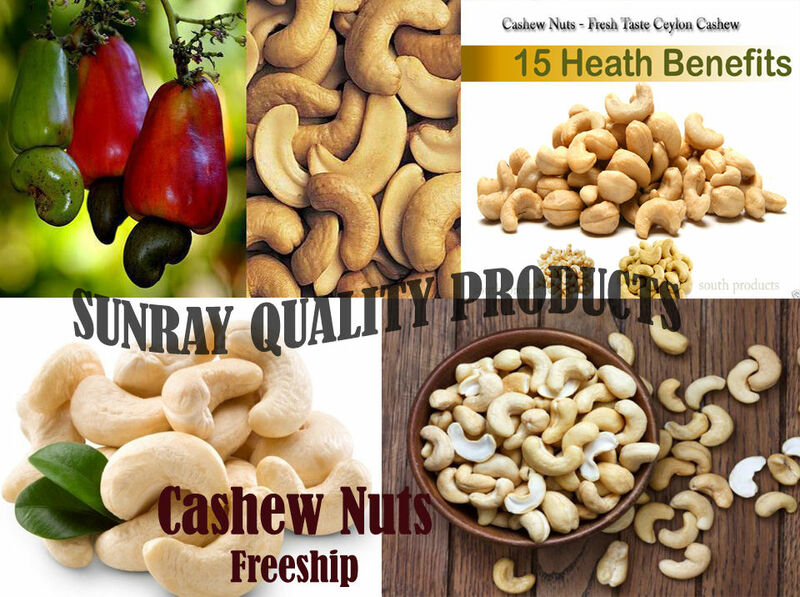 Cashew nuts are actually the kidney-shaped seeds that adhere to the bottom of the cashew apple, the fruit of the cashew tree, which is native to the coastal areas of northeastern Brazil. While cashew apples are not appreciated in the United States, they are regarded as delicacies in Brazil and the Caribbean. 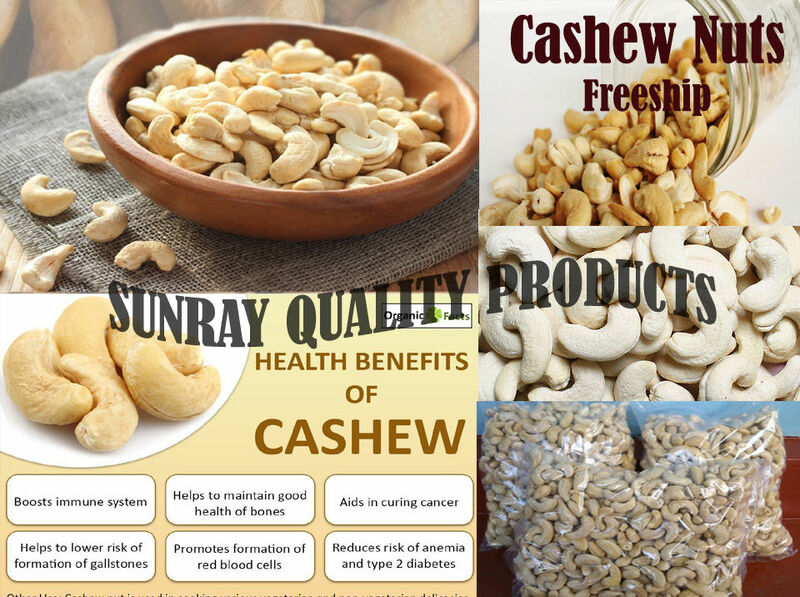 Cashews are always sold shelled because the interior of the shells contains a caustic resin, known as cashew balm, which must be carefully removed before the nuts are fit for consumption. This caustic resin is actually used in industry to make varnishes and insecticides.